VIDYA MiTR - Mentors for a new India! Our students are children, youth, and women from less privileged backgrounds who want to better themselves and the communities around them. They are dedicated, driven individuals who work hard every day, encountering hardships many of us cannot even imagine. 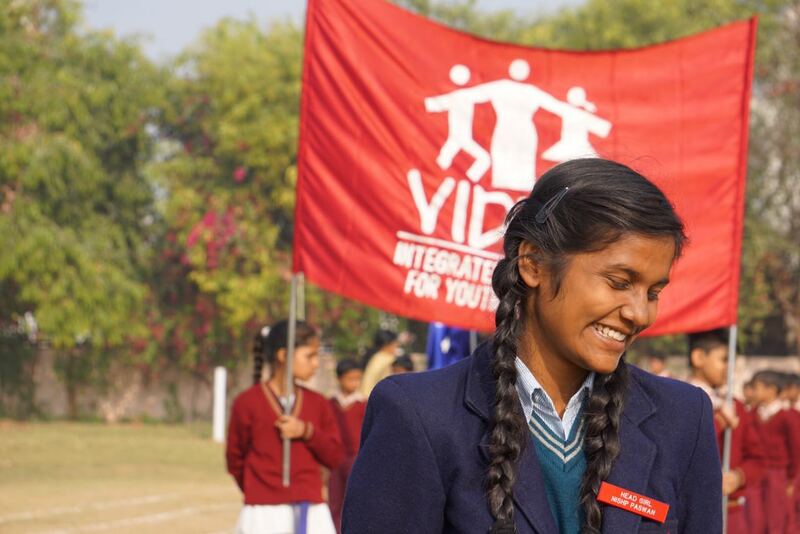 At VIDYA, we enable them to love learning, to seek knowledge, to find their purpose or set a goal for what they want, and work towards it with confidence. Over the decades of working with the people we serve, we realized that one the biggest roadblocks to a less privileged individual trying to achieve their goals is the lack of a mentor who can guide them. That’s why last year, VIDYA inaugrated the MiTR program. VIDYA MiTR is a game-changing program that attaches a single mentor to each VIDYA student, so that they can be a friend and guide in helping them reach their goals. The program is open for anyone to apply. We choose each mentor based on their skills, time and experience, and the student’s needs. The mentor keeps track of the student’s progress and goals, and the student in kind is expected to use this opportunity to boldy ask questions, learn life skills and reach for their dreams. Imagine hundreds or thousands of such high-calibre individuals with the will to do great things and create social change joining the charge for a new India! If you choose to become a VIDYA Mitr, you’ll not just change another person’s life, and you’re not just helping make a better country or world. You’re going to feel a deep change in yourself, too. For more details you can mail us at vidya.mitr@vidya-india.org. If you’re interested in applying to be a MiTR, please fill out the application form attached below and send it to yash.syngal@vidya-india.org.